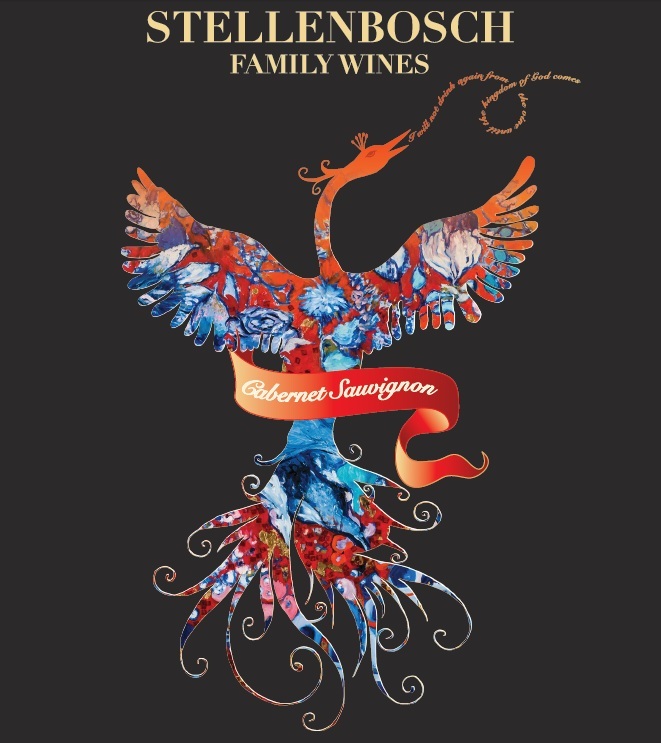 There’s a new family on the scene, a family that makes wine as an act of worship. It’s a new company comprising of individuals with a centuries-old legacy of wine-making in the iconic Stellenbosch region of South Africa. 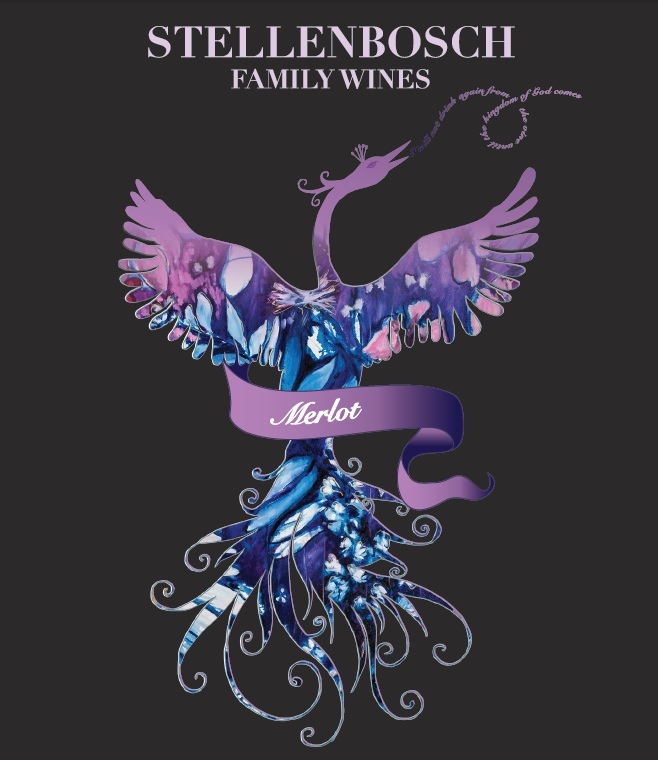 Stellenbosch Family Wines are produced from grapes grown on two family farms in the area – Nooitgedacht and Sonop – and lovingly nurtured by a father and son team. 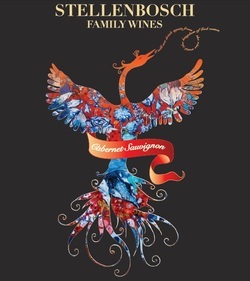 When these three remarkable Stellenbosch families joined forces with the greatest Wine-maker of them all, the result was wines so sublime, they are almost... Divine. 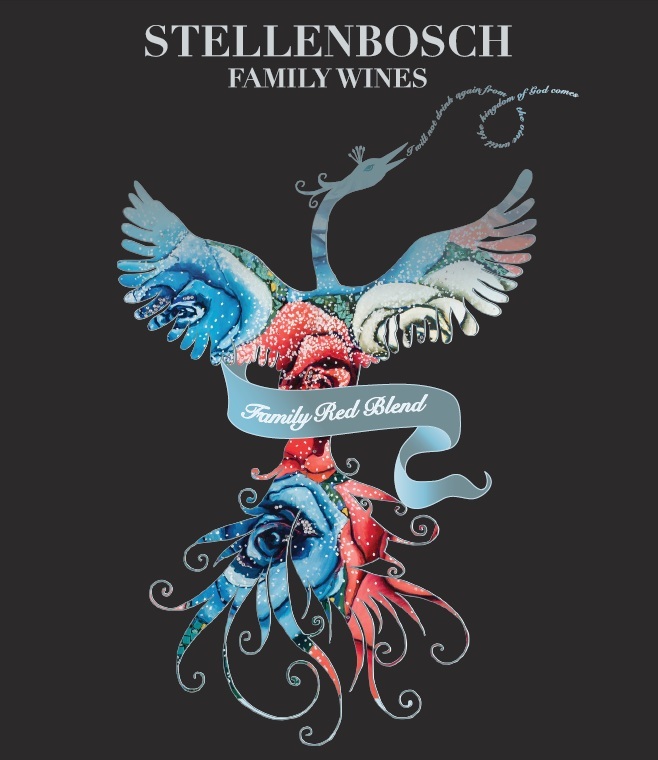 You’re going to love Stellenbosch Family Wines! This is an honest and easy drinking wine. Cigar-box aromas and stewed fruit flavours combine with the ozone-scented breezes that cool the mountains of Stellenbosch. Ripe tannins give this handsome wine its opulence. Take its blackcurrant centre seriously and you will be rewarded with a truly superior Stellenbosch wine. This red blend makes for soft, round and gentle drinking. 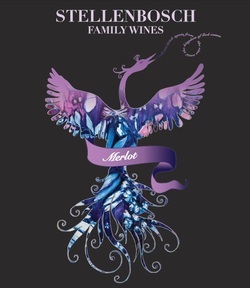 Enjoy the berried richness that comes from the historic vineyards of Stellenbosch. 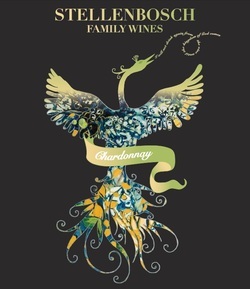 An easy to drink, yet fascinatingly complex white. 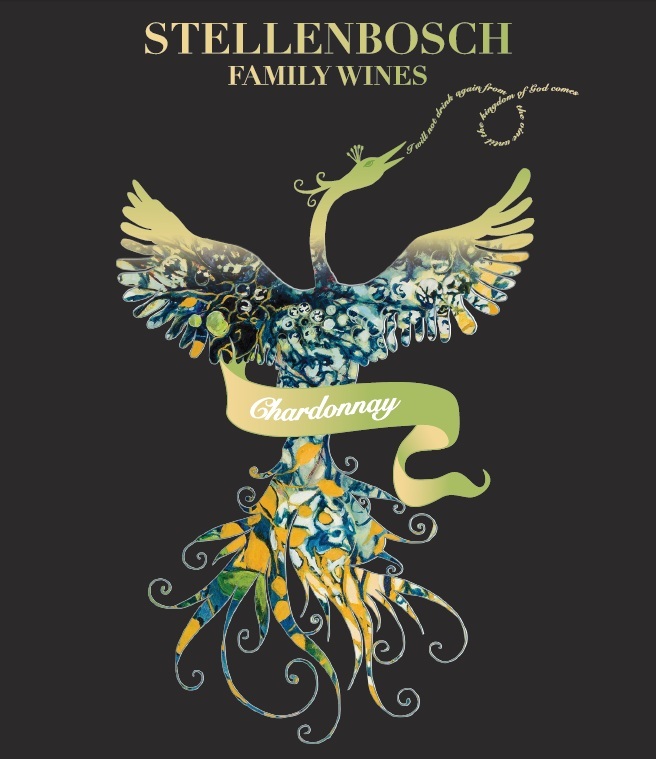 Lightly scented with Stellenbosch oak, our Chardonnay captivates with velvety vanilla and citrus notes. A delicate, garnet-hued red for everyday drinking. 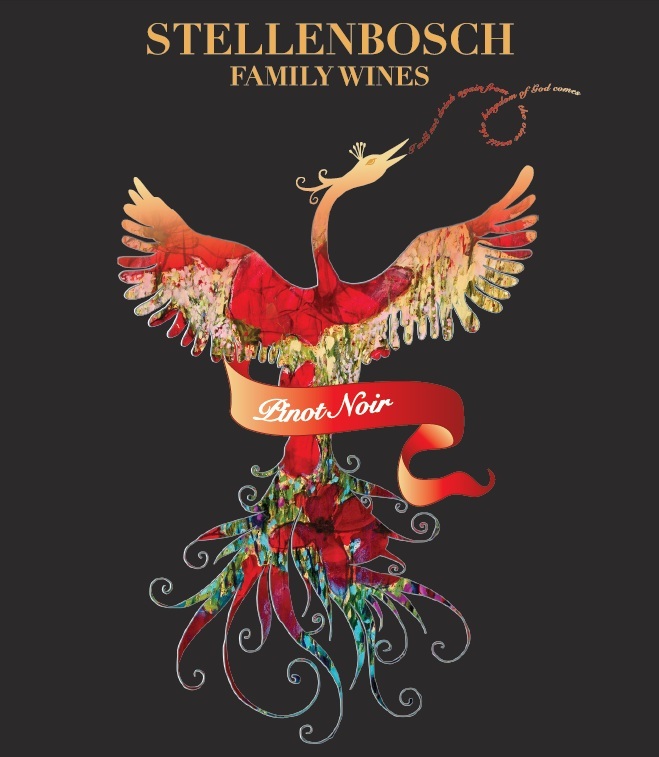 The granite soils of Stellenbosch have produced a Pinot Noir of smooth mocha and perfumed eucalyptus.